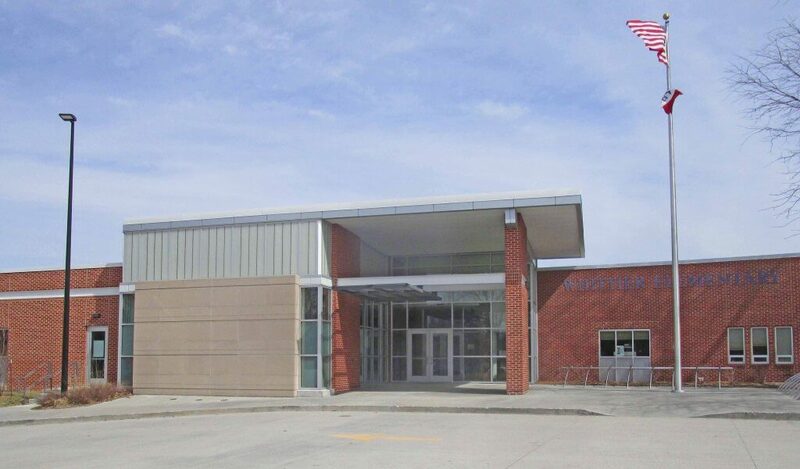 In 2013, Indianola school bond referendums totaling $29 million were passed to address needed upgrades at five are schools. These projects involved additions and renovations to address various school requirements. 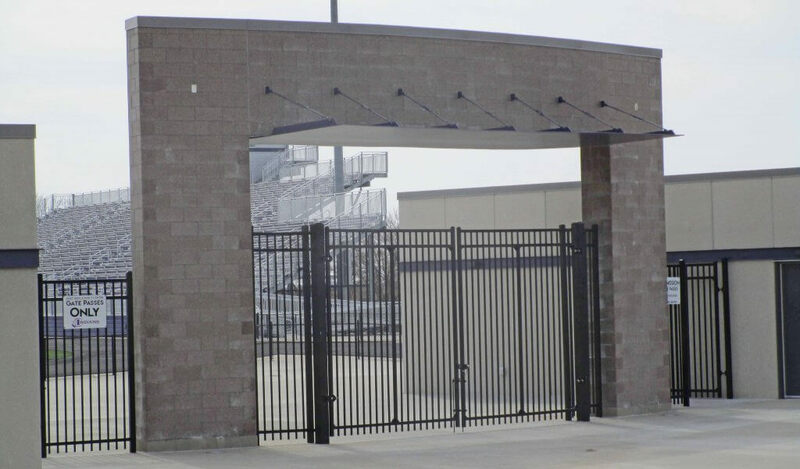 A collaborative effort was made between the designers, construction manager, and contractors to provide the best product for the school district. Additions included a new vestibule entry and a 530 square foot mechanical room addition. Structural modifications were also completed to open up classroom entryways and the media center. Located between the existing high school and shop buildings, this new 4,600 square foot addition was added to house family and consumer science classrooms. Construction of a new 2,900 square foot concession building, 7,600 square foot locker room building, and entry structure on the north side of the existing stadium. Additions included a new entryway and maintenance shed. The new entry was added to provide access to two levels of the school and create an ADA compliant ramp. Structural modifications were also completed for new openings in existing office walls. Additions included a new 3,600 square foot classroom, an 840 square foot mechanical room, and a 1,800 square foot media center.